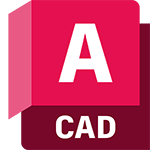 Save 20% on AutoCAD subscription today! View, create, edit and share CAD drawings on your mobile device. Available for iOS, Android and Windows.